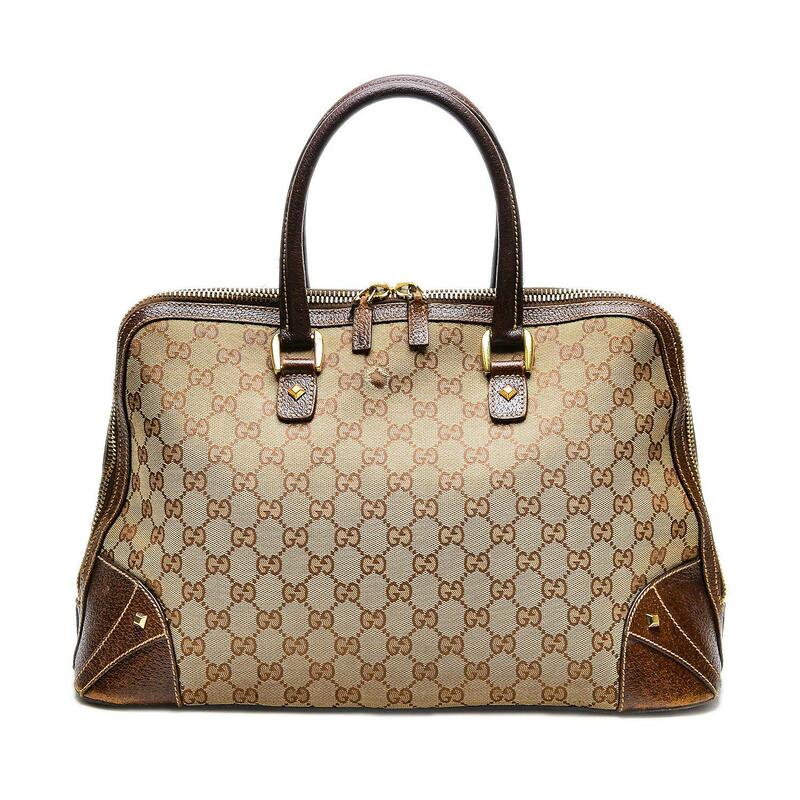 Gucci Satchel monogram bag. Used but in great condition. Measures approx. 10 x 18 x 6 inches.